This package contains 1 lb. 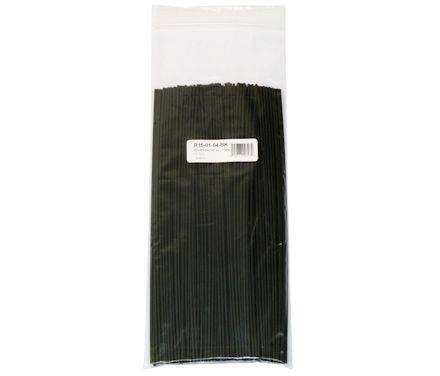 (0.45 kg) of GTX plastic welding rods. 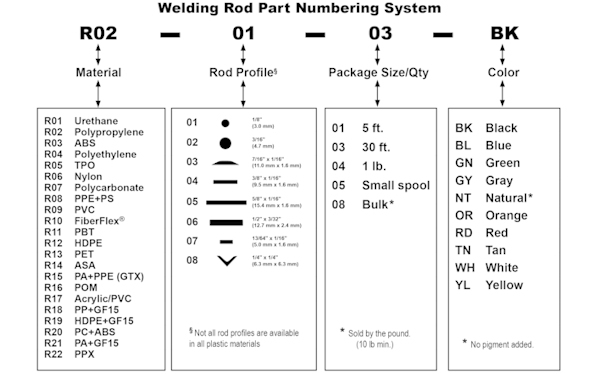 Each rod measures 12 inches (30 cm) long and is 1/8th inch (3 mm) in diameter. There are approximately 205 feet (57 m) in 1 lb. (0.45 kg) of this 1/8th inch diameter GTX plastic welding rod.